Long Absence, but I’m back! It has been nearly 8 months since my last blog post. For that I’d like to apologize, as I really would love to have been posting all of this time; it just hasn’t been realistic for me. Let me recap what has happened in that time. 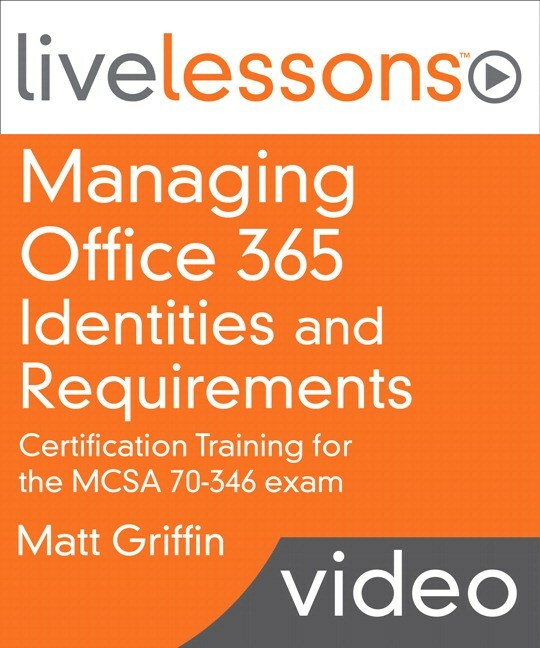 March 2015: Wrapping up training videos for Pearson, trying to have a bit of a life. 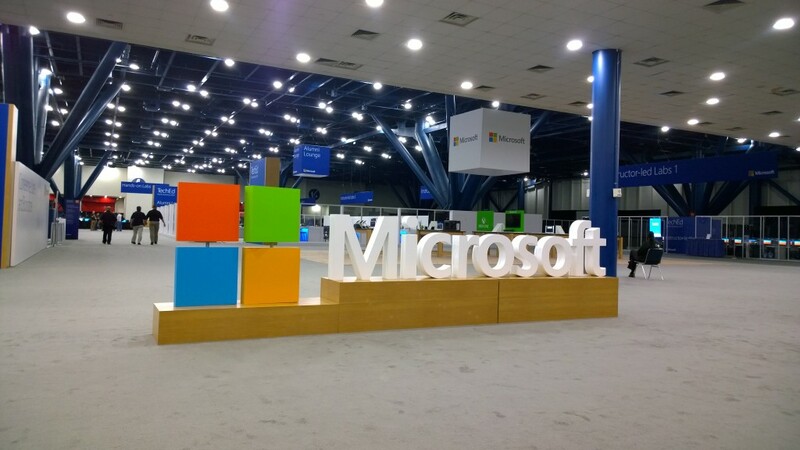 May 2015: Attended Microsoft Ignite 2015, started a new job! I started looking at houses around September of last year, and fell in love with one of the houses I looked at. I made an offer on the house and within a months time I was moving it. I wasn’t expecting it to happen so fast, but I am glad it did. I’ve been here since November of last year and it provided a great private recording studio for me! The new videos I’ve been working on are about to come out! It is a video series focused on helping you pass the 70-346 exam. You can take a look at it for when it will be coming out later this month! On InformIT, or if you have a Safari Books Online Subscription you can see it there. April 1st was quite an interesting day for me. That is the day that the buy-out of the company I work for was announced. I had been at Apparatus for nearly 4 years, and in all honesty we were like a family. I am still very close with a lot of people at the company and I wish them the best. I just thought that after that announcement was made it was a hint that it was time for me to move on; after-all working in IT at the same company for 4 years is quite amazing for a millennial. My last day at Apparatus was May 1st, and the I left work and headed for Microsoft Ignite 2015. Microsoft Ignite, was quite an experience – in fact you will be seeing a detailed write-up about that later this week. 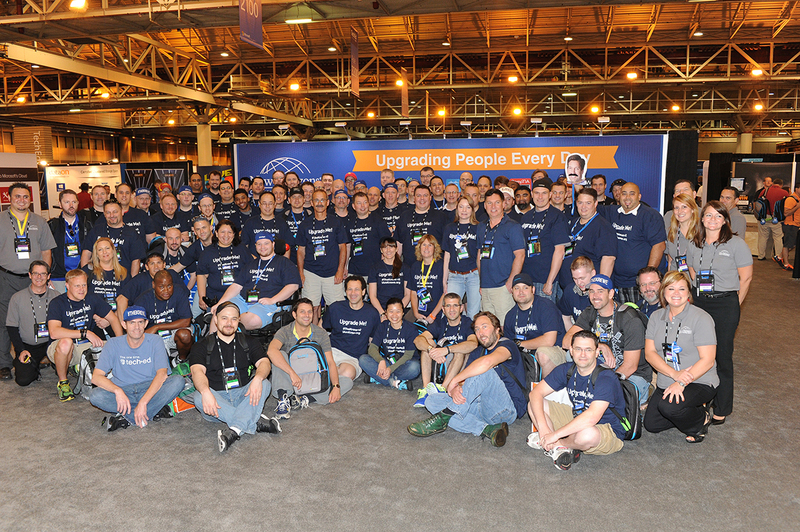 Let’s just say it is a much bigger event and there are still all of the great opportunities you had available to you at TechEd. 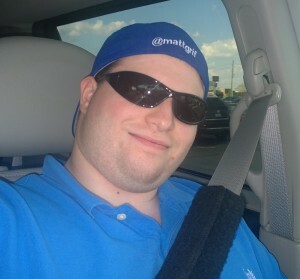 Upon my return from Microsoft Ignite 2015, I started my new job as the Systems Architect at Gaylor Electric, Inc. This is quite a change from what I’ve done for the last 4 years. I will now own my very own infrastructure, and be able to make the decisions on what I think is best for the company and the environment. My first week has been completed and I’ve already put the wheels in motion for some sweeping changes to bring this company to the latest and greatest Microsoft Technologies. I really look forward to the opportunity this is going to give me to go deeper into specific technologies that I’ll be sharing on this blog! Overall you are going to see me becoming much more social, I am going to be as active as humanly possible on Social Networks and keeping this blog as active as possible. I look forward to feedback and hearing about topics that everyone is interested in hearing more about!